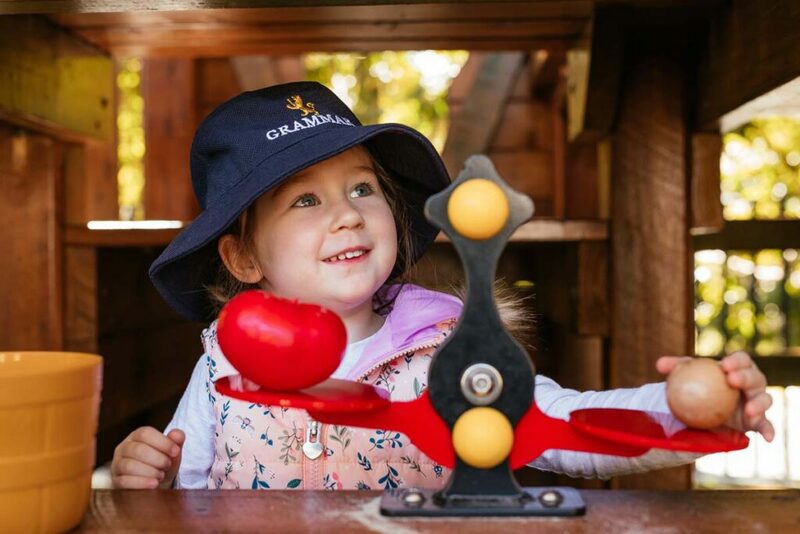 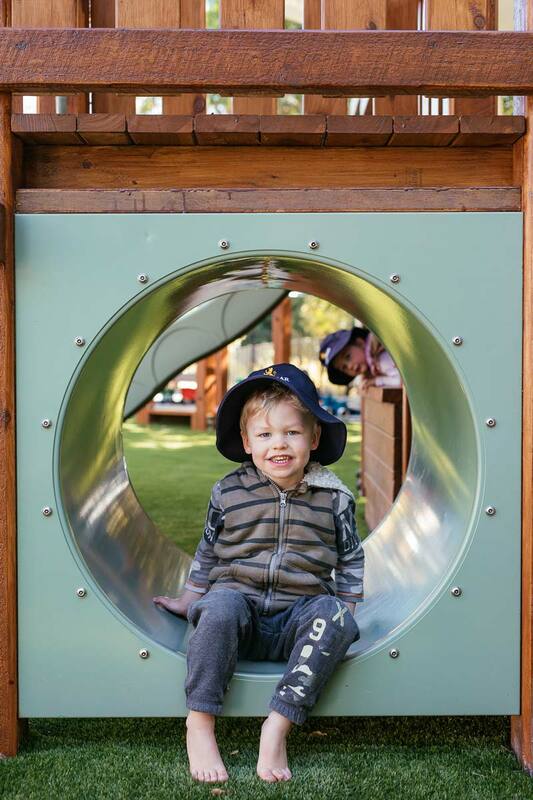 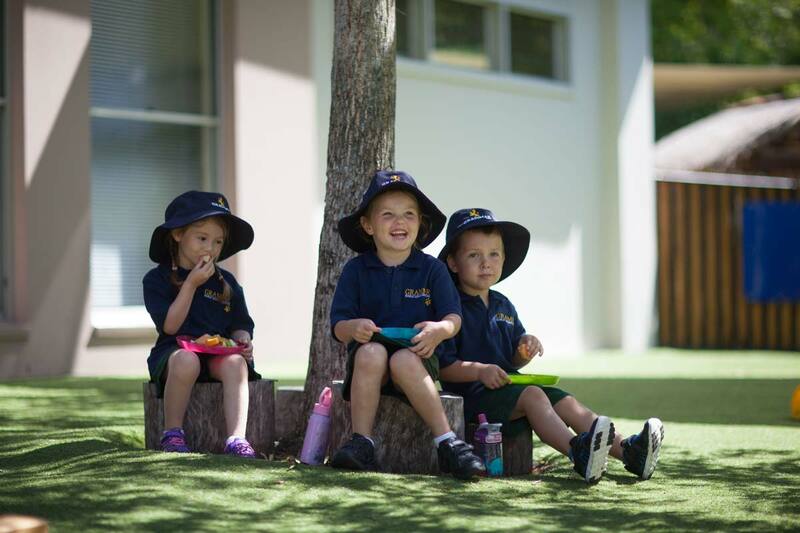 Located onsite at Sunshine Coast Grammar School, Grammar Early Learning is situated within a 100 acre natural rainforest playground and embraces the use of their learning space to suit the individual needs of each child. 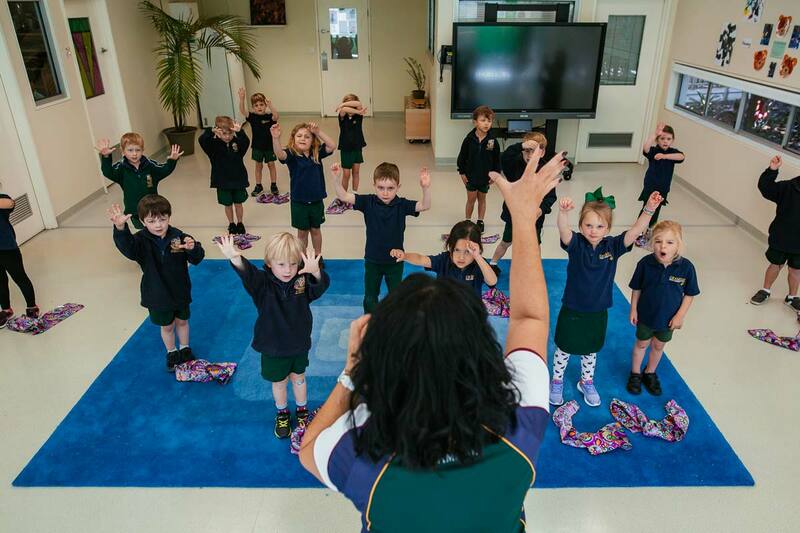 The fully air-conditioned centre has a Nursery and specialised Kindy Wing. 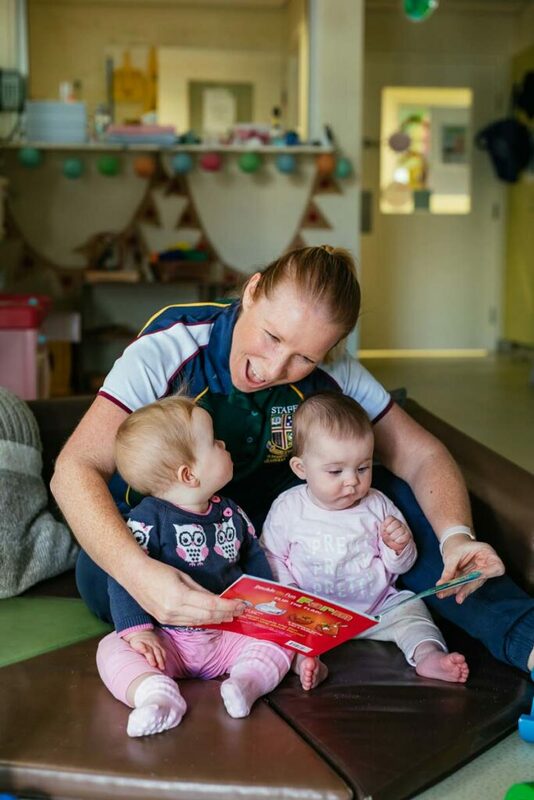 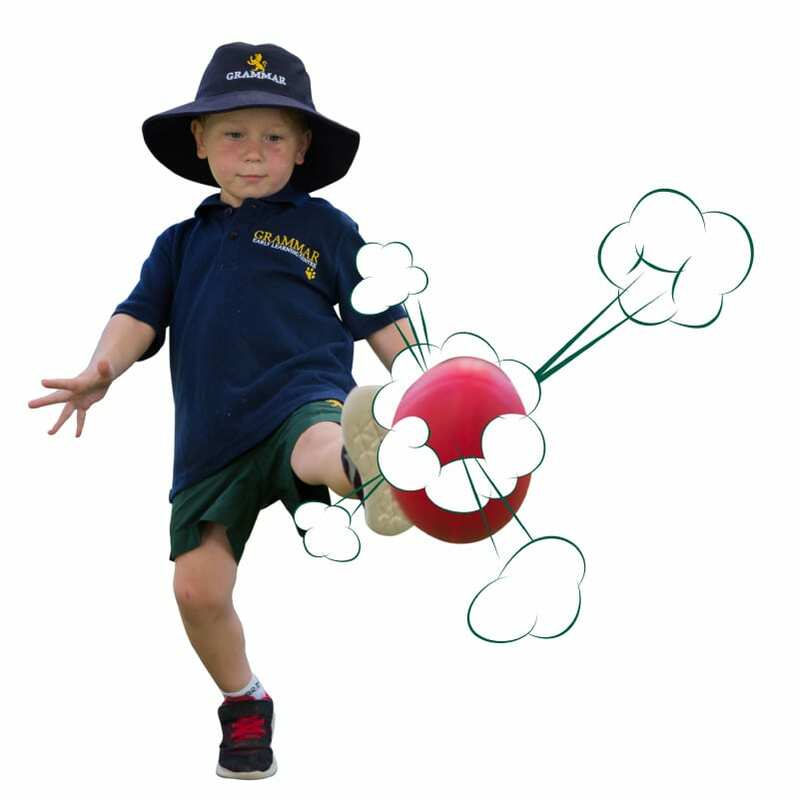 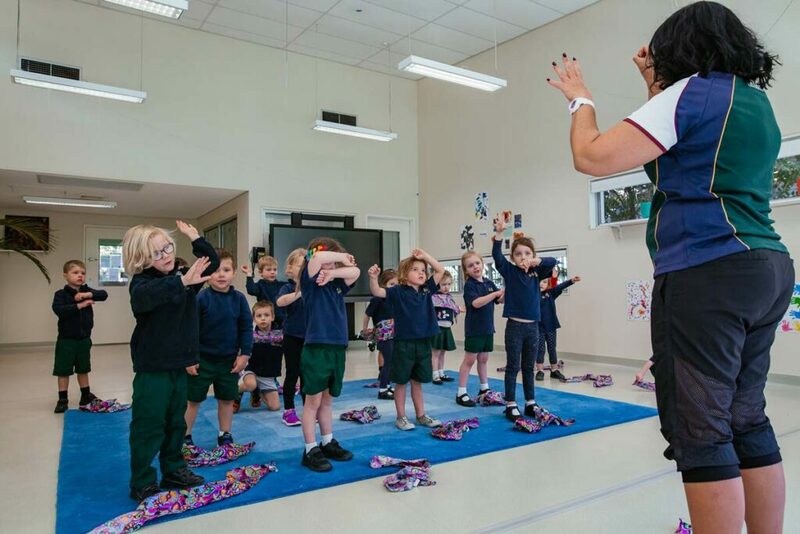 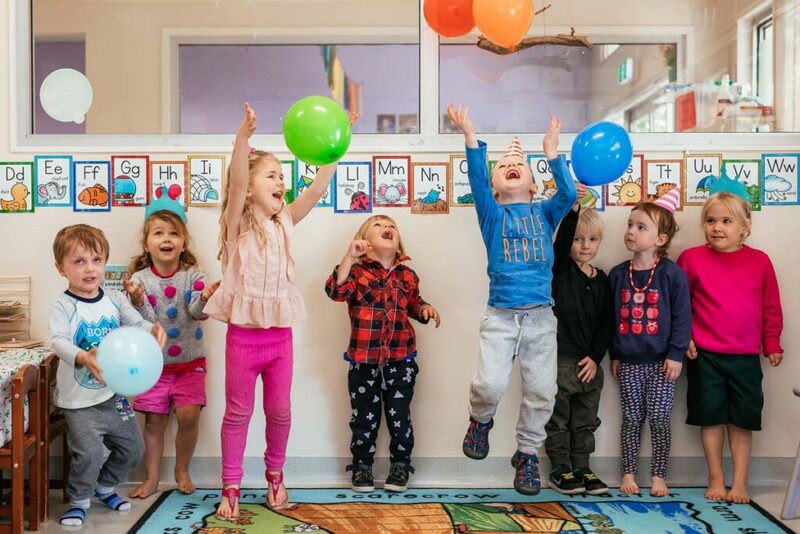 The close connection and proximity to the Sunshine Coast Grammar Primary School allows children to utilise the resources such as library and Aquatic Centre as well as their specialist teaching staff to add to their learning experiences. 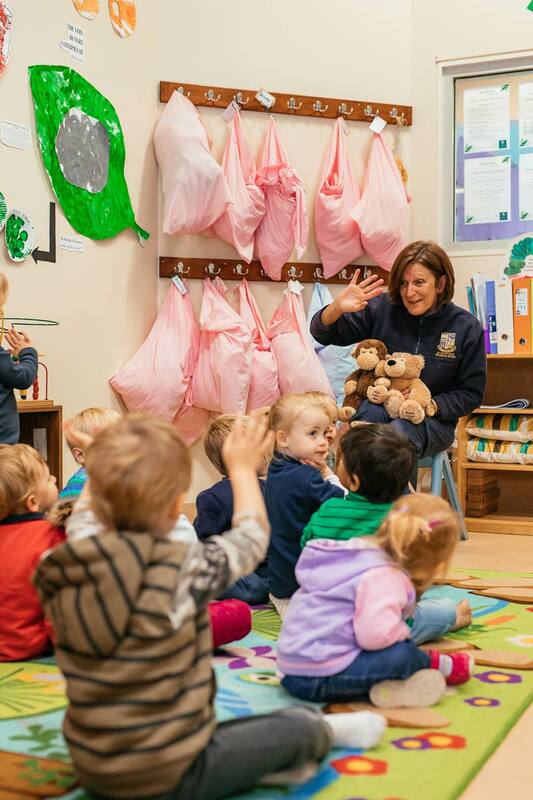 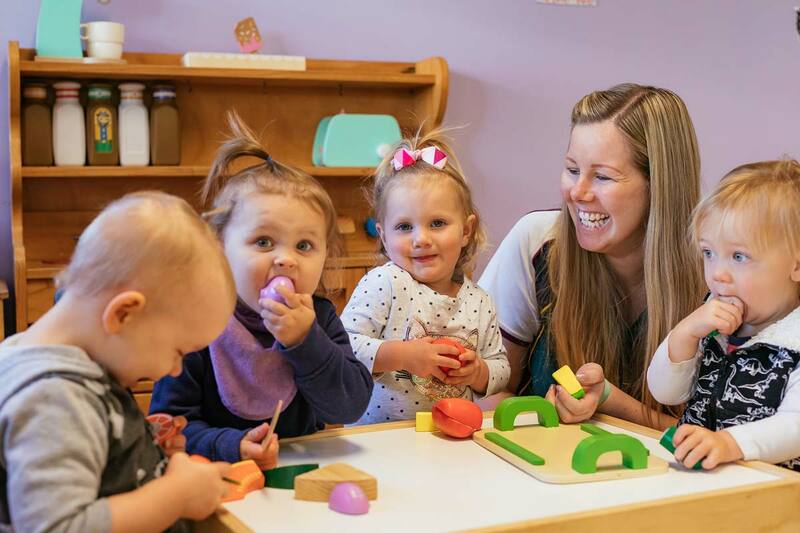 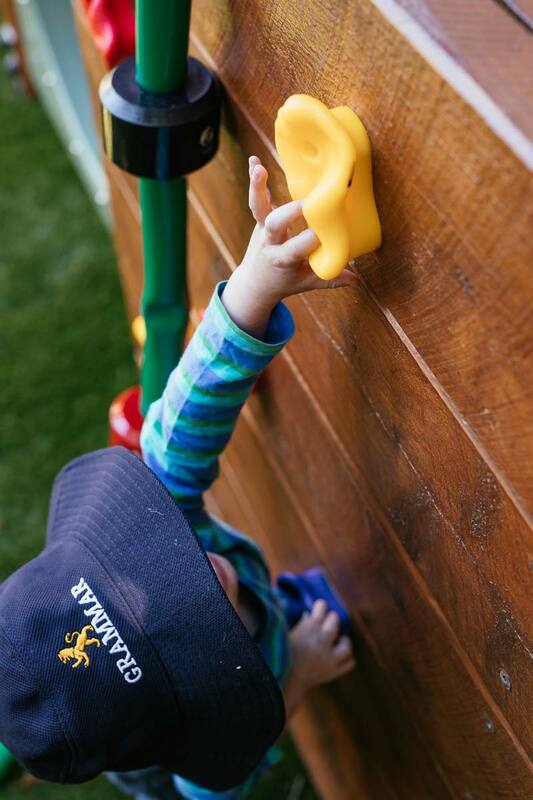 Our rooms are designed to create a positive educational environment through interest areas; places for imaginative play, construction, art and craft, music and movement. 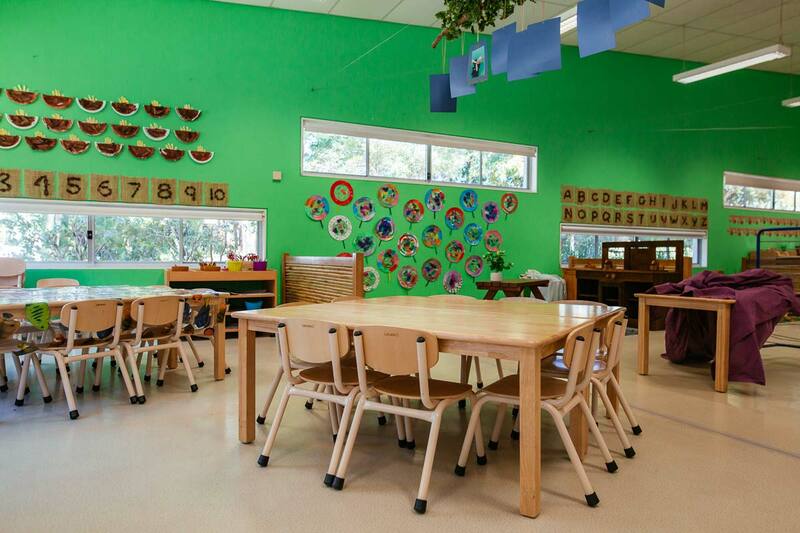 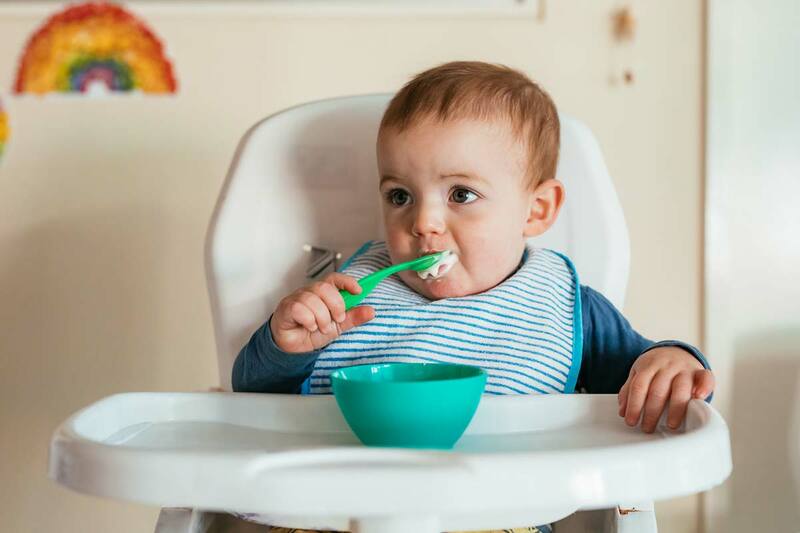 Rooms are designed to create a positive educational environment through interest areas; places for imaginative play, construction, art and craft, music and movement.